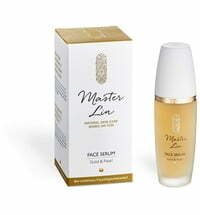 Longing for supple, radiant skin? Then you'll love Master Lin's Gold & Rose Body Lotion! Damask rose rejuvenates and nourishes the skin while high-quality pine needle oil provides its stimulating and activating effects. 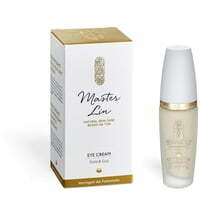 Pearl extracts and energising fine gold with its antioxidant properties have also been included. 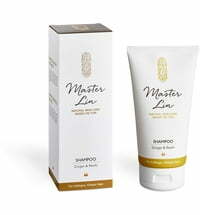 The 2-phase body lotion harmonises the function of the skin, ensures penetrating conditioning action and wraps the skin in its delicate scent all day long. 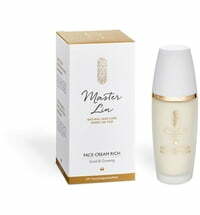 Best applied as an after-sun lotion or after sporting activities. 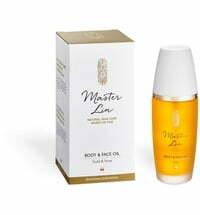 The lotion gives the legs a well-groomed appearance and has a cooling effect on after enjoying a hot and cold shower. 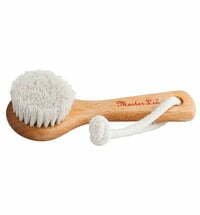 Can also be used as a face or hair care product during summer. 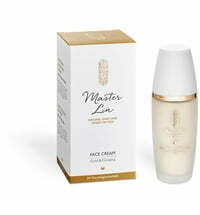 Create a refreshing and toning mask when used together with the Master Lin Cleansing Powder & Beauty Mask. 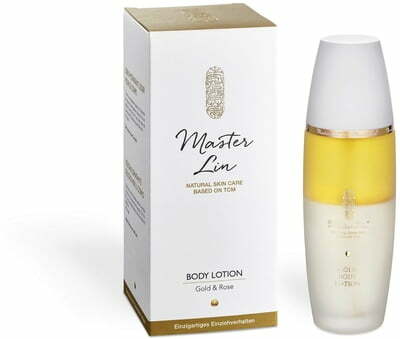 Alternate between the lotion and the Master Lin Body & Face Oil to provide the skin with rich care.